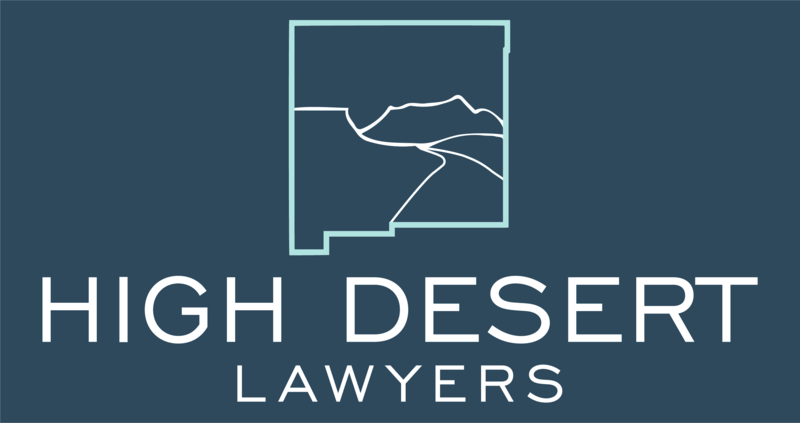 High Desert Lawyers have over a decade of experience litigating testamentary instruments. But what exactly is a testamentary instrument? A testamentary instrument is a document which directs the assets of a departed person after their death. This includes: wills, codicils, trusts, trust amendments and personal property designations. 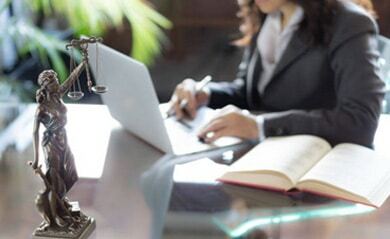 Typically, an action contesting a testamentary instrument arises when there are questions pertaining to the validity of the instrument itself or the circumstances under which the departed person made the disposition. Common to most contested testamentary instrument cases are findings of undue influence and/or lack of testamentary capacity by the departed person.